Yesterday we welcomed the delightful Dexter. 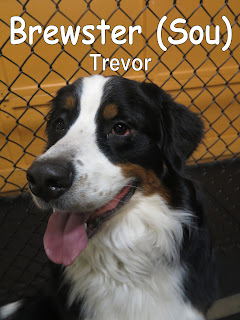 He is a 2 year-old, 140 lbs., Bernese Mountain Dog. Dexter came through the front door with his tail up. After he began to meet other pups within the large roll, he began to relax and enjoy his time at The Fort. 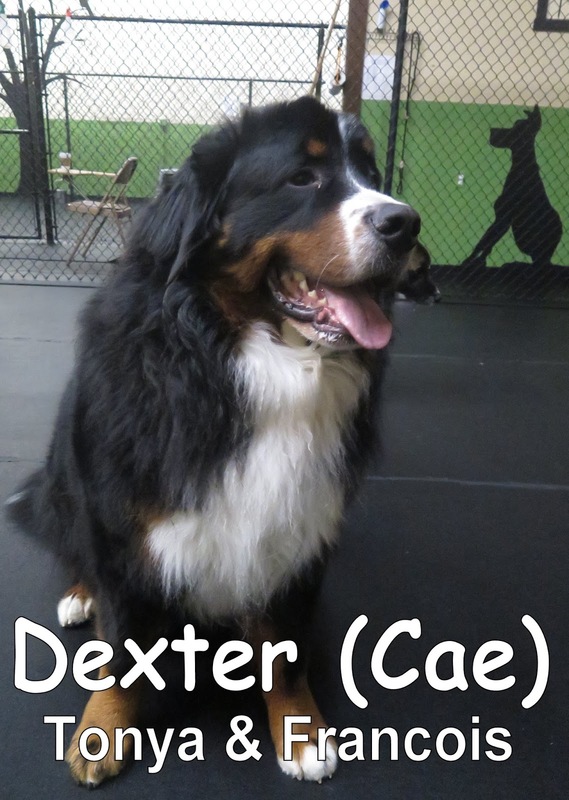 We were able to catch 2 videos of Dexter rocking it out with Daisey, check out below! 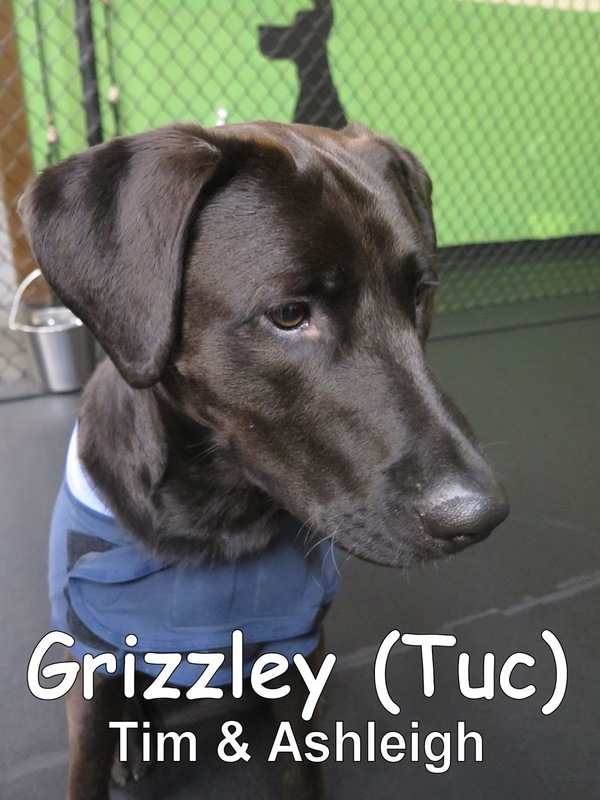 This is the handsome Grizzly (with less claws) that assessed today. 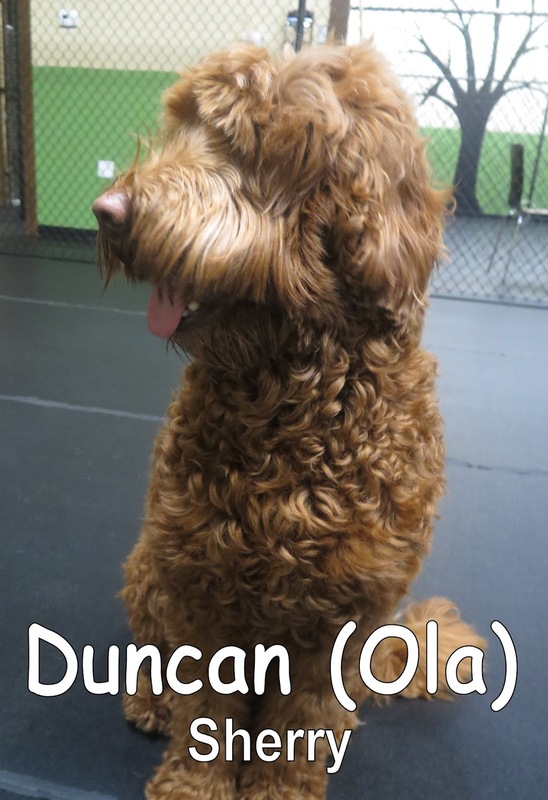 He is a 1.5 year-old, 80 lbs., Labrador/Shepherd Mix. 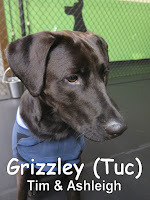 At first Grizzley did not know The Fort, so he sniffed around and began to meet the other dogs within the large roll. As he began meeting the pups, he slowly learned that he could relax and enjoy his time here with his new friends (since he is not a bear). Grizzley spent the majority of his time mingling and socializing with the pack. Brewster came in for his assessment yesterday morning. He is a two-year-old, 98-pound, Bernese Mountain Dog. He enjoyed his first day here at the Fort mingling with the big dogs. He did a great a job, and is welcome back anytime. We hope to see you again soon Brewster. 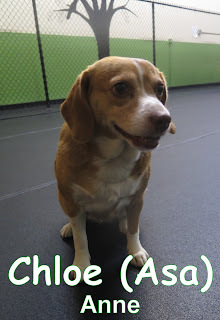 Yesterday we had the pleasure of meeting Chloe. She is a six-year-old, thirty-pound, liver colored Beagle. She spent her morning here at the Fort mingling with the other dogs in the medium pack. 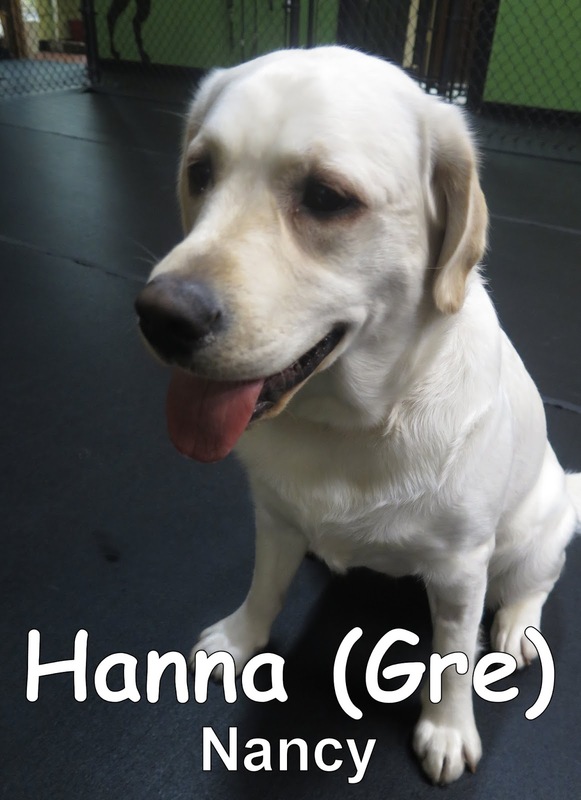 This morning we met Hanna. 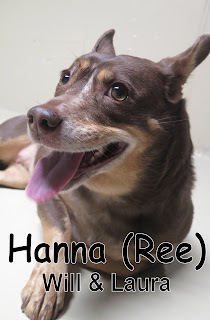 She is a four-year-old, thirty-pound, Kelpie. Hanna joined the small pack, and thoroughly enjoyed hanging out with the other dogs. Hanna & Chloe are both welcome back anytime, and we look forward to seeing them again soon. 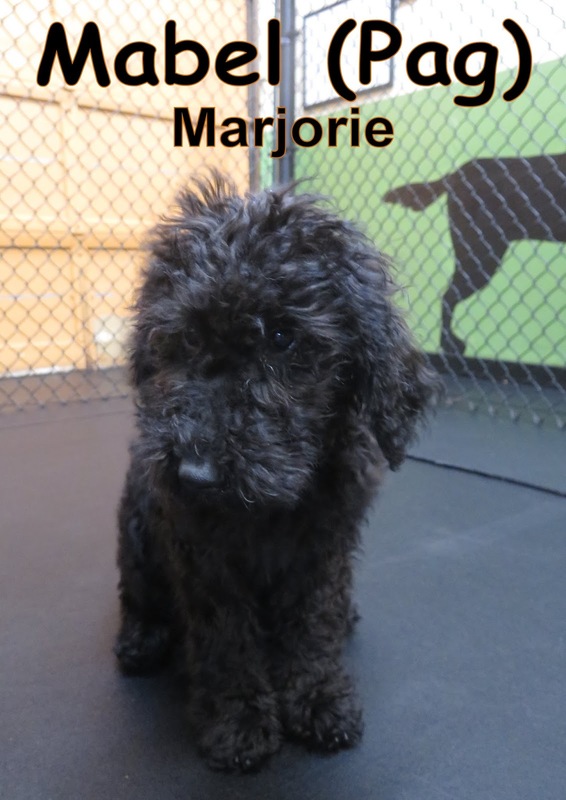 Today we welcomed Mabel, she is a 4 month-old Standard Poodle mix. Mabel looked like she was excited to be learning about the Fort as she spent her time here. Mabel rocked out her day in the medium roll and we caught a video of Mabel and Georgie playing together, check it out below! Charlie joined us last week. 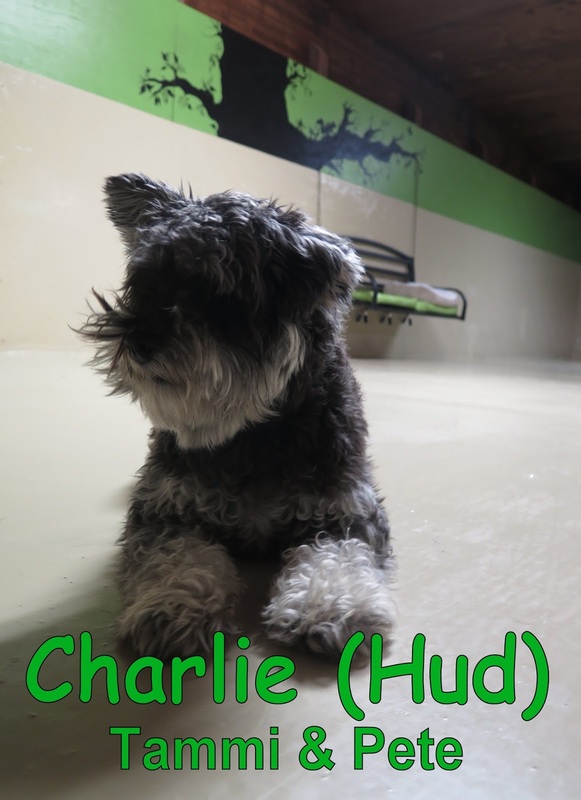 He is a 1 1/2 year-old, 15 lbs., mini Schnauzer. Don't let his looks tease you, he will grow into an even more handsome dog. Carlie presented himself well with the small roll pups. He entered with confidence while enjoying his time mingling and socializing with the others. 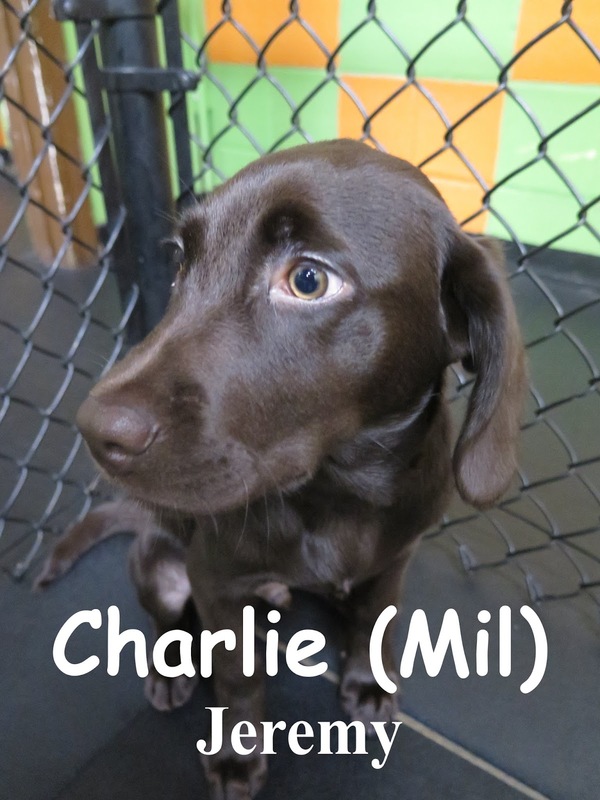 Like Charlie, Millie also joined us last week. Millie is a 2 year-old, 17 lbs., Scnoodle. Millie strolled right into Fort Fido and worked her way into the small roll. 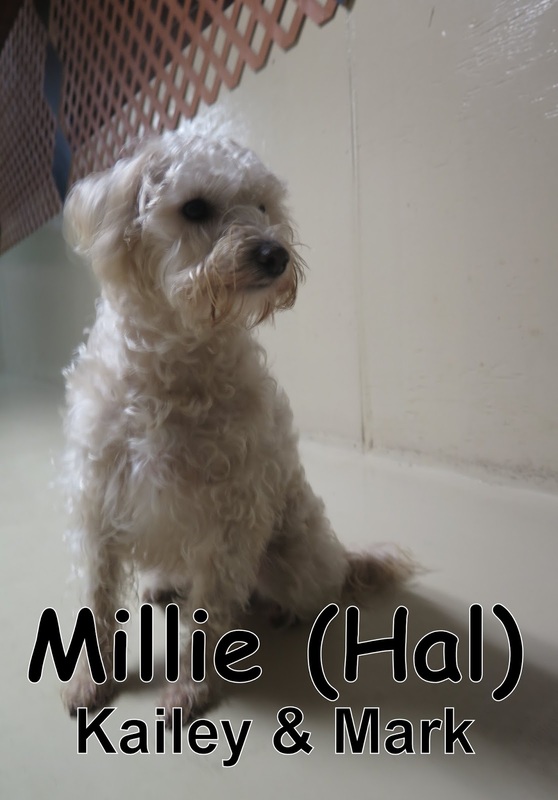 Millie relished in the time that she spent here and made lots of friends. With the others, she sat on a new bench installed just for the small pups. Take a peek below to see Millie, Adeline, Maisy, & Buzzette together. We are looking forward to seeing Mabel, Charlie, and Millie all return for a lot more fun. 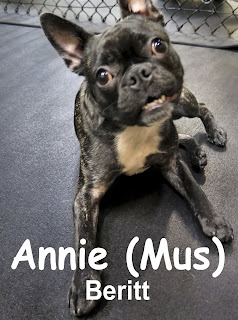 Yesterday, we assessed Annie. 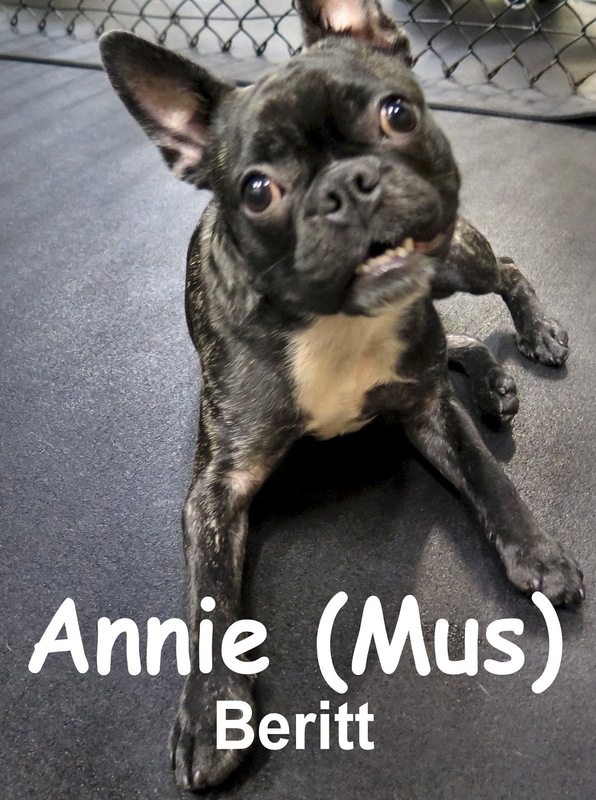 She is a one-year-old, 16-pound, French Bulldog/Boston Terrier mix. She joined the medium pack here at the Fort. 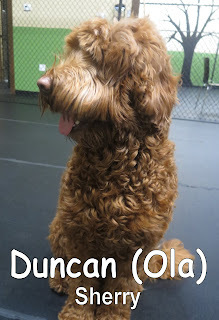 Annie didn't waste any time, she immediately started playing with Frankie the Labradoodle (check out the video below). 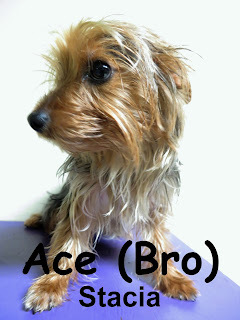 Ace came in for his assessment this morning. He is a one-year-old, 8-pound, Yorkie. Ace spent the day mingling with the small pack. Annie & Ace are both welcome back any time. We hope to see them again soon. Sebacion came in happy as can be. 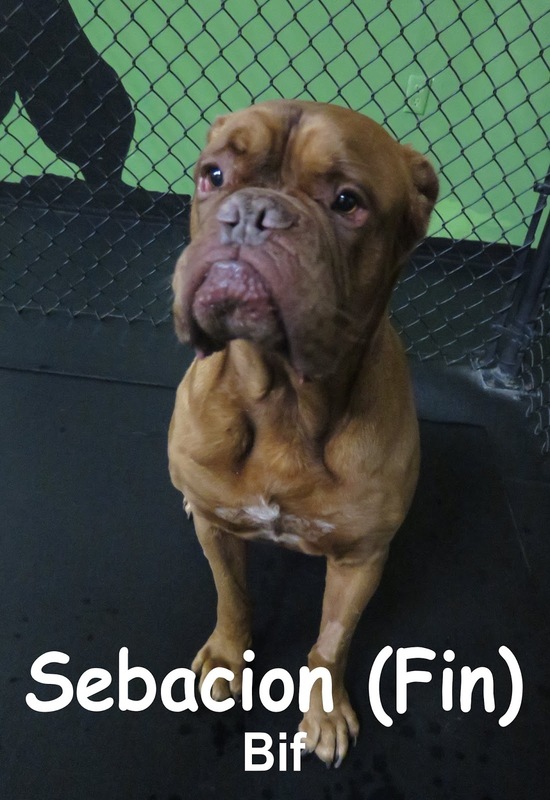 He is a 6.5 year-old, 110 lbs., Dogue de Bordeaux. 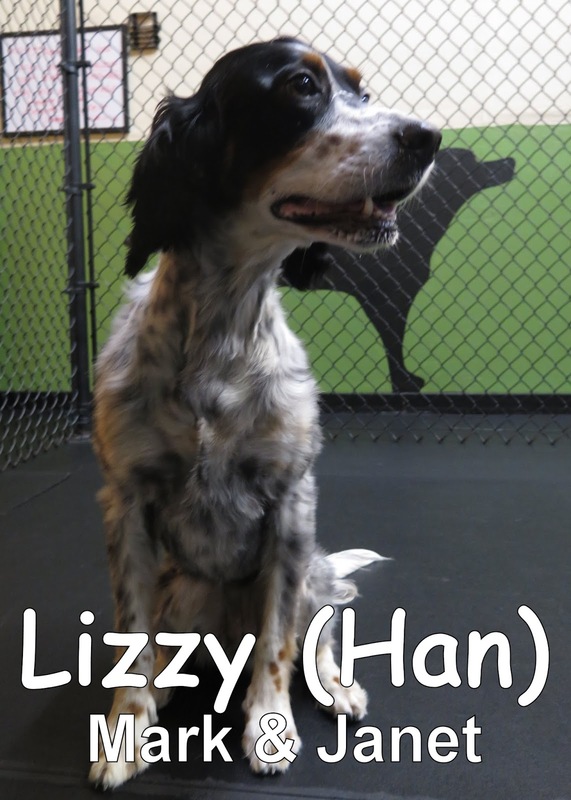 We saw some great socialization along with "dog speak" and we were able to catch a video of this fun guy playing with Daisey & Beckett (See below). We had the pleasure of meeting the Angus & Charolett duo! 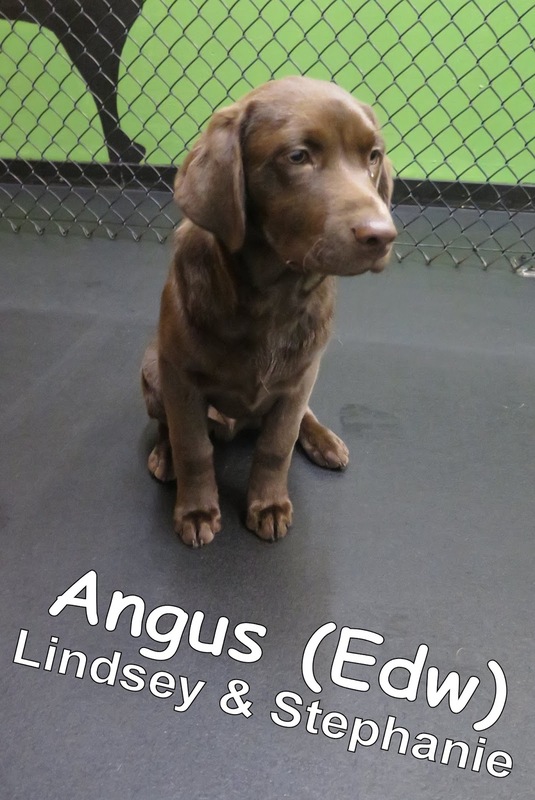 Angus is a 17 week-old, 27 lbs., chocolate lab. He joined the pack in medium roll where he mingled about with the others. 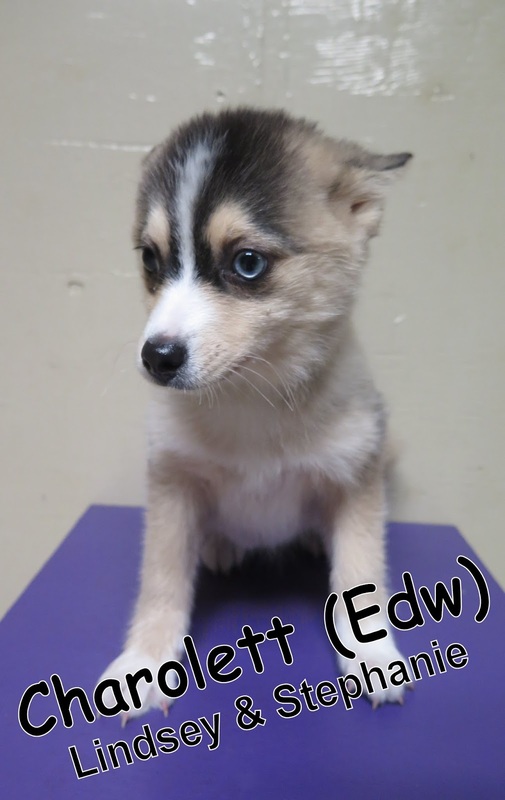 Charolett is a 12 week-old, 7 lbs., Pomsky (Pomeranian & Husky mix). She began in the small roll today and socialized with the other small pups. Hey, we were able to get a couple pics of snowy times with the pups indoors and warm. We also got another fun clip and some pics. Check 'em out! Logan & Blu playing when suddenly Oliver and Ramses steal their fame! Happy New Year from all of us here at the Fort. We hope you all have a happy and safe New Year. I can't wait to see what 2016 brings. In this clip from the large area, Becket and Skadi are having a great time playing around. P.S. We are open normal hours (6:00am to 7:30pm) today and all other holidays.